As we get closer and closer to Christmas (Still in denial that it is just over a week away! ), I am enjoying each of these years and reliving them in one way or another! I've found myself talking to my kids about them and remembering with them! It's so fun! Christmas 2003 was our last Christmas with John in law school! Our last Christmas of him spending hours with finals and work and trying to make everything meet! We were still living in Henderson and enjoying it so much! Chipper had started first grade, Mitchell was 4 1/2 years old and Abby was 2 1/2. I was enjoying not having to worry about pregnancy or a new baby. This of course, was short lived, but I didn't know that, at the time! LOL! My inlaws came and spent Christmas Eve and Christmas Day with us. It was so fun having them there! I made a big turkey dinner and they arrived in the evening of Christmas Eve. I remember cleaning the house from top to bottom and it literally shone! We ate dinner, cleaned up and watched a few cartoons with the kids. After putting them to bed, we watched Sea Biscuit while we waited for them to fall asleep. Then we spent most the night putting things together! It's amazing how much more expensive and how much more work it becomes-the older the kids get!!! I remember that Chipper got this big castle thing that was about a billion little pieces (like lego's) and we followed the book to put most of it together. Abby got a doll with a stroller, high chair and other accessories. Mitchell got a new bike! This tag is totally customizable to match any kit you want! 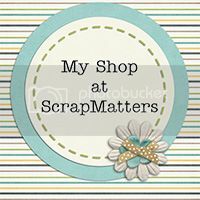 It is layered and easy to change, add to, or use just the way it is! Thank you so much for this post. 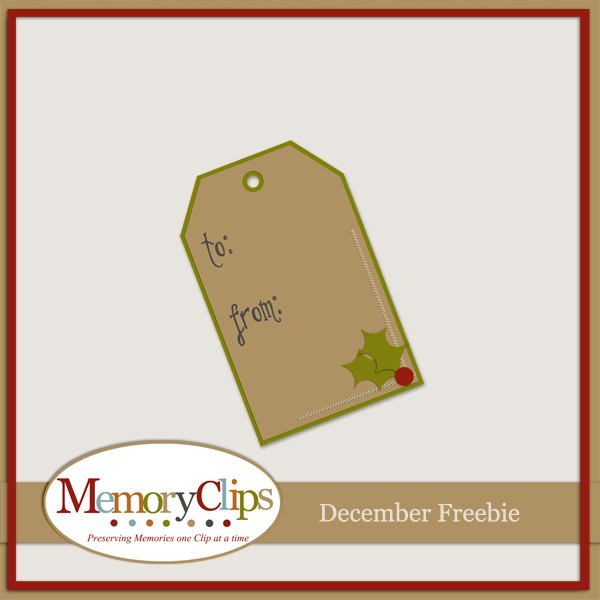 I want to let you know that I posted a link to your blog in CBH Digital Scrapbooking Freebies, under the Page 5 post on Dec. 15, 2011. Thanks again.